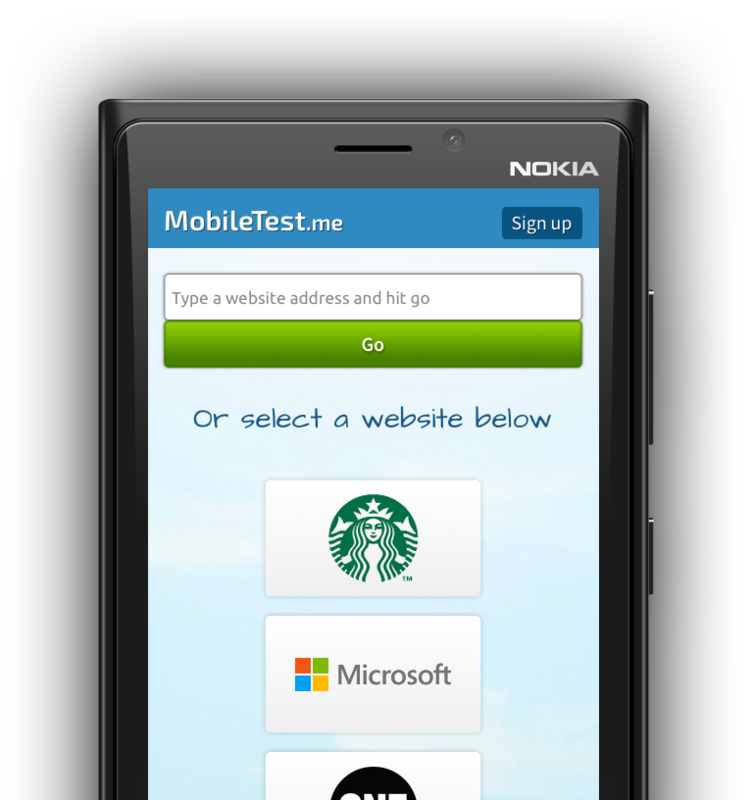 After many months of development and testing we are proud to announce that we have now officially released MobileTest.me as a product, therefore ending the beta period. After creating an account you are free to try out the full version for a 30 day trial. After your trial ends we are asking for a monthly payment of $9.99. 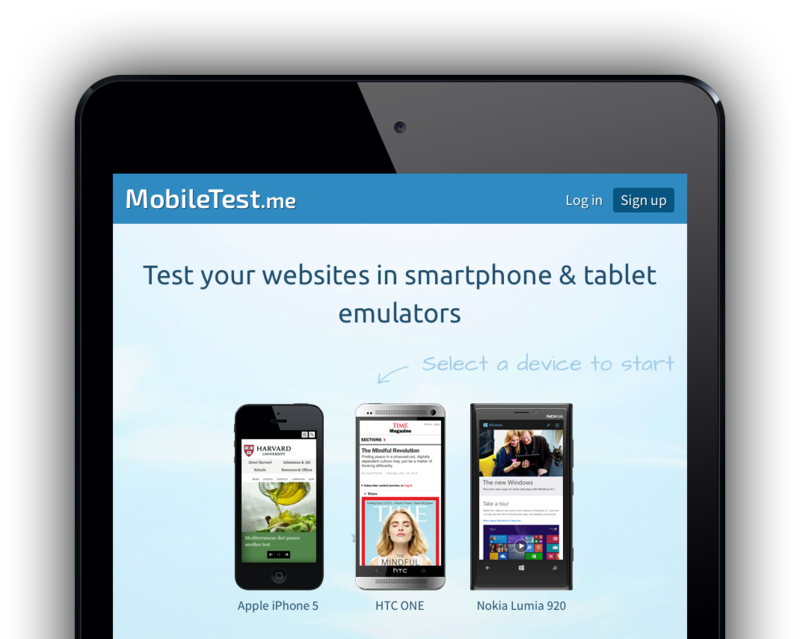 Although it makes little sense to use MobileTest.me from a mobile device we could not bear the thought of our website not having a mobile version. Therefore we went through the process of re-designing and re-coding the entire website using responsive techniques. The result is a website that looks and works exactly the same way as before on the desktop and now also looks amazing on tablets and smartphones. We used Foundation 5 to speed up the process and we are extremely happy with the results. During the process we also took the time to clean up the code and optimise the pages for performance. Pages now load faster than a cheetah. On the first visit the home page loads in about 4 seconds. On repeated visits it loads in an astonishing 1.5 second. Everybody hates remembering (and forgetting) passwords and so do we. 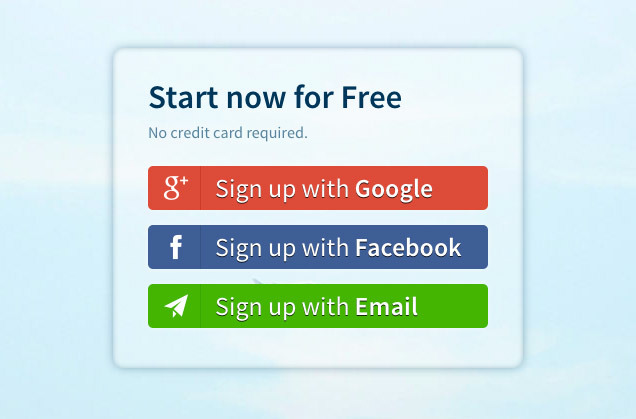 That’s why we added the option of creating an account or logging in using Google or Facebook. And just so you don’t lose your favourite devices and recent tests, we made the login system automatically link your account if your email is the same. If you used your email@gmail.com to login before, you can now use the social login buttons. If they are linked to an account with the same email you will get access to your old beloved account. 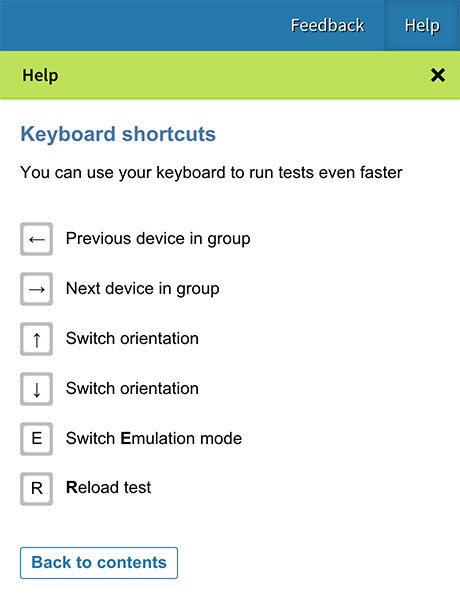 We have created a help system in the pro version with answers to all the things you need to know to be an expert user of MobileTest.me. How do I add a device to favourites? What are emulation modes? Anytime you need answers just click ‘Help’ on the top right corner.